4-H U Live Streaming Tonight! 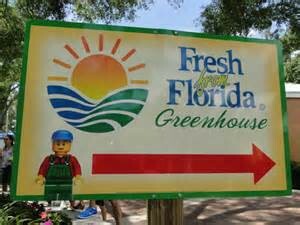 Tune in to see the impact UF IFAS Extension 4-H has on Florida’s youth. Don’t miss the awards banquet tonight at 6PM Eastern/5PM Central. 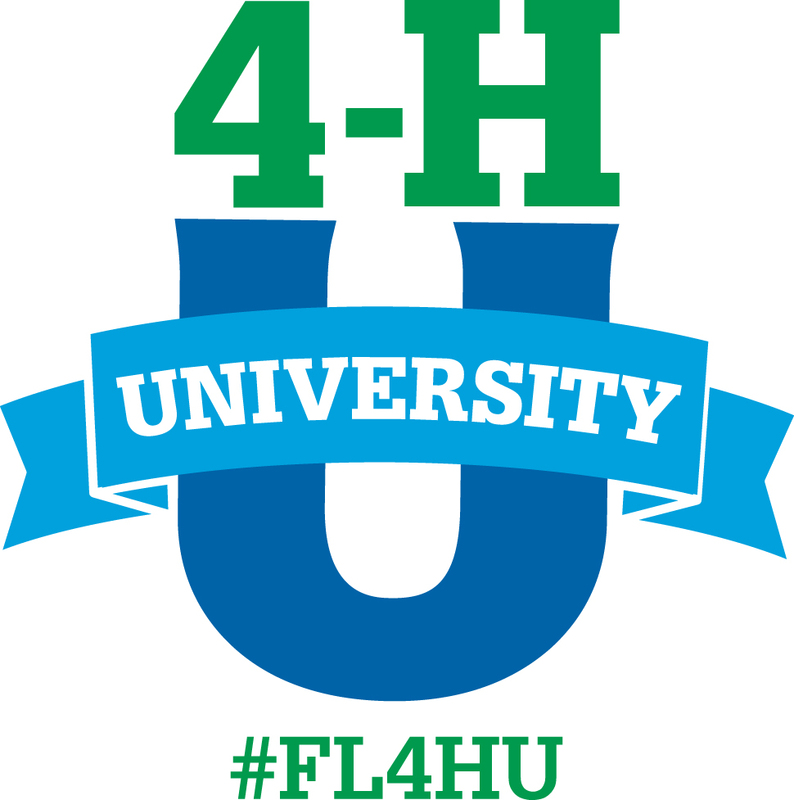 During tonight’s program, you can see 4-Hers accept scholarships, watch the newly elected state officers inducted, and also see distinguished 4-H volunteers and stakeholders inducted into the Florida 4-H Hall of Fame! Two volunteers from the Florida Panhandle will be inducted tonight- Barry Hoffman from Leon County 4-H and Terry Stout from Okaloosa County 4-H. Both men have been volunteers at the club, county, district and state levels. They serve on both the Area A Horse Advisory Committee and the State 4-H Horse Advisory Committee and have supported the Florida 4-H Program for more than 20 years! Do you know how to properly fit a life jacket? Photo credit Washington County Extension. Like Dr. Seuss said, “It’s fun to have fun, but you have to know how.” With over 11,000 miles of rivers, streams and waterways, 4,136 miles of beaches, coastlines, and shorelines, and 4,308 square miles of total water area, Floridians can enjoy time on the water year-round. 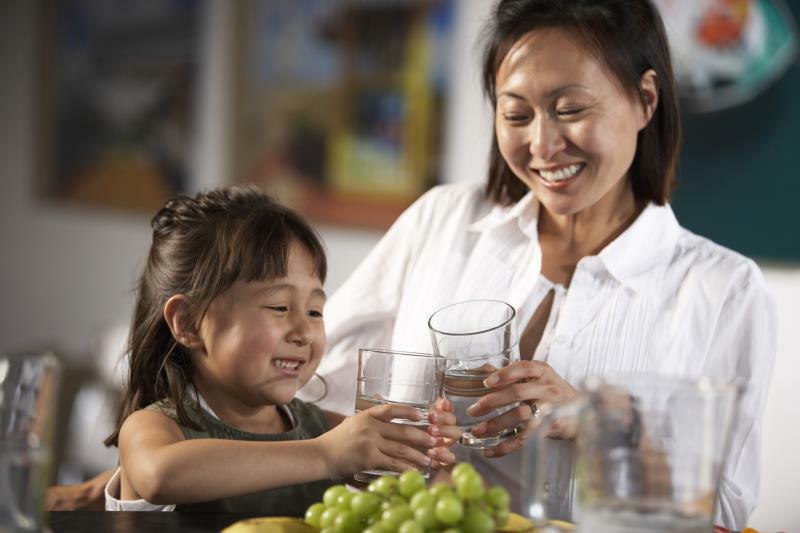 Whether you’re out cruising the river, fishing for Red Snapper in the gulf or wakeboarding on a spring-fed lake, you should be thinking about water safety. 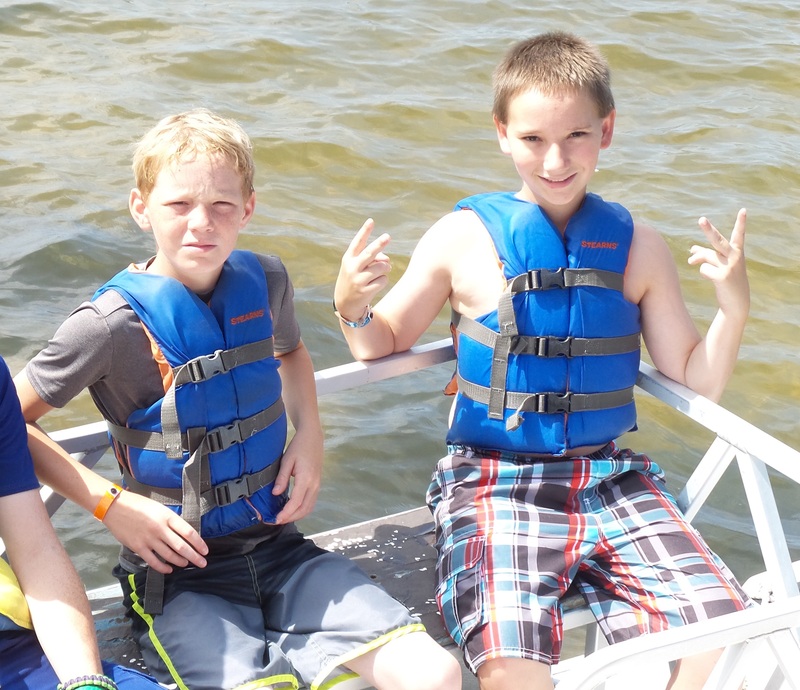 The number one rule in boating and water sports safety is to wear a life jacket. According to safetykids.org, 77% of fatal boating accidents were drowning victims, and 84% of those victims weren’t wearing life jackets. Florida law states that all children six years of age and under must wear a life jacket, but all youth can benefit from wearing a properly sized, snug fitting U.S. Coast Guard approved life jacket to ensure safety in and around water and while boating. You might think that life jackets are useful only in rough conditions, but one-half of all water related fatalities happen in calm waters. So, when would a life jacket save lives? When a boat has capsized in rough water. When a boat sinks in heavy sea conditions. When a person is thrown from a boat after a collision. When a person is tossed into freezing water. When a person is thrown off balance and into the water fishing. According to Florida law, youth ages 6 and under must wear a life jacket, but everyone can benefit from wearing one. Photo credit Washington County Extension. When a carbon monoxide fumes cause unconsciousness. When a person is unable to swim because of heavy, waterlogged clothing. 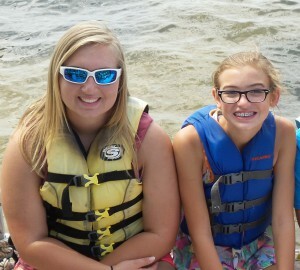 Choose a life jacket for your size and weight. Correctly fasten all straps and buckles. Hold your arms up in the touchdown pose. Ask someone to gently pull up on the tops of the arm openings. Check there is no excess room above the arm opening and to make sure the jacket doesn’t ride up over your chin or face. Remember, fun items like pool noodles, floats and water wings should never be substituted for a well-fitting life jacket. Consider a life jacket like any other piece of sporting equipment that requires maintenance. 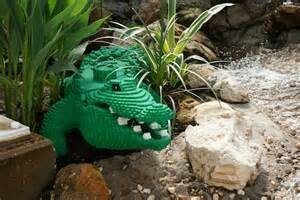 Check it yearly for wear and tear and for buoyancy, and throw away leaky, faded, waterlogged and misshapen life jackets. Football players wear helmets, drivers and car riders wear seat belts – responsible boaters should wear life jackets. If you have a passion for fishing or boating, consider becoming a 4-H Sports fishing project leader. We have some wonderful curriculum and resources for volunteers who would like to share their fishing expertise with youth. 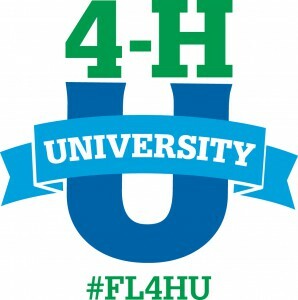 To find out more, contact your local UF IFAS Extension Office, or visit http://florida4h.org/volunteers. 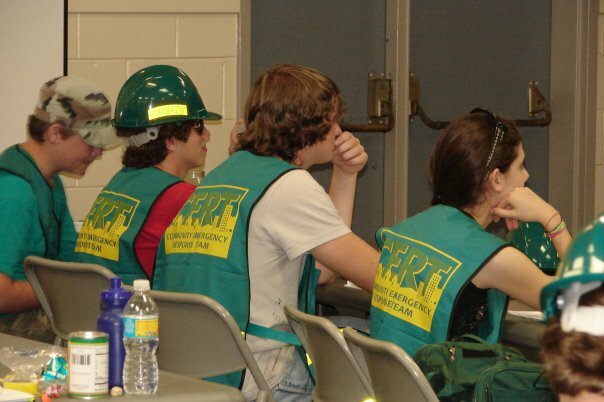 4-H Teens learn how to respond to emergencies as well as careers related to emergency management and safety through the CERT program. Leon County Extension photo. It’s mid-summertime. Tourists are flocking to beaches like seagulls to bread. Summer camps and in full swing and so are daily afternoon thunderstorms. In Florida, torrential rain, lightening, and thunderstorms are so common place they often aren’t treated with due respect. However, one group of 4-H teens and adult volunteers in Leon County have been working with disaster preparedness for six years and understands just how quickly Mother Nature can turn from beautiful to dangerous. 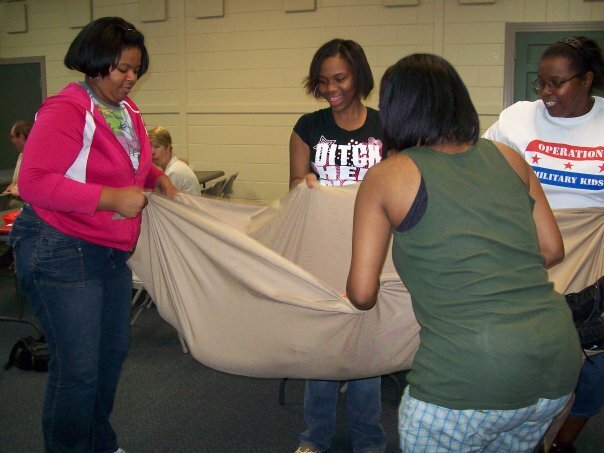 Members of the Leon County 4-H Teen CERT Club have been actively involved in natural disaster preparedness for four years. While not all members are official teen CERT members, all youth are active in learning about disasters and how to be the most prepared. Members are actively engaged in their community – passing out literature on disaster preparedness. In addition, members of 4-H Teen CERT participate in an annual first responder training exercise held at the Tallahassee Regional Airport. Our youth pose as victims of a disaster and are given the opportunity to interact with working first responders. This opportunity allows youth to interact with professionals in the field as well as understand the details that go in planning and preparing for emergency situations. Teen CERT has been a wonderful addition to the Leon County 4-H program. Adults and youth who participate are more aware of situations that could potentially pose harm to members and bystanders. Youth are always quick to help adults remember the first aid kit and are always willing to lend and extra hand. In addition to training youth who are ready and able to respond, CERT has trained leaders who give back to their club and organization! For more information about Teen CERT, please visit: https://www.fema.gov/community-emergency-response-teams/teen-community-emergency-response-team. Want to help youth in your community learn how to respond to emergencies or about careers related to community safety? If you would like to start a 4-H Teen CERT club, or serve as a speaker or project leader for 4-H disaster preparedness programs, please contact your local UF IFAS Extension Office or visit http://florida4h.org/volunteers.